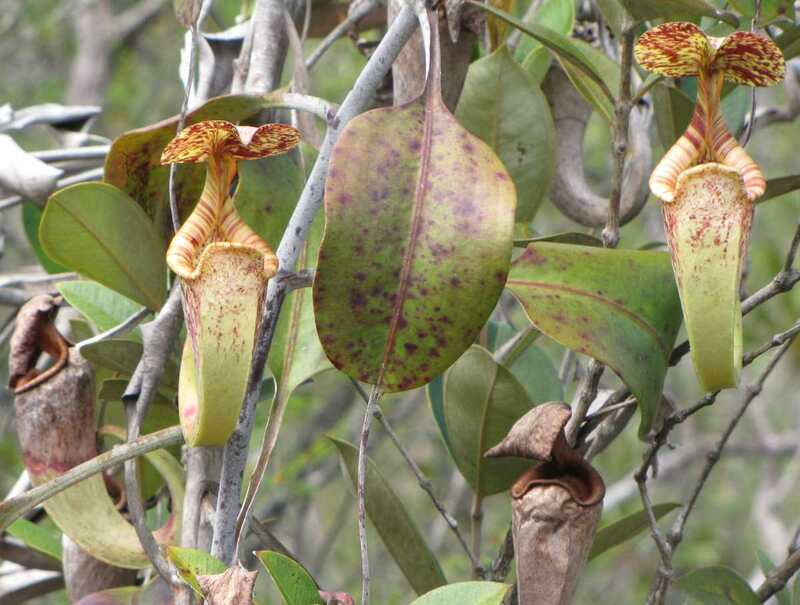 Pitcher plants along the Pandan Kencil trail. The pitcher plants root themselves to the bush (I believe). They feed on insects that seek nectar the pitcher plant produces and fall into the trap.